$459. 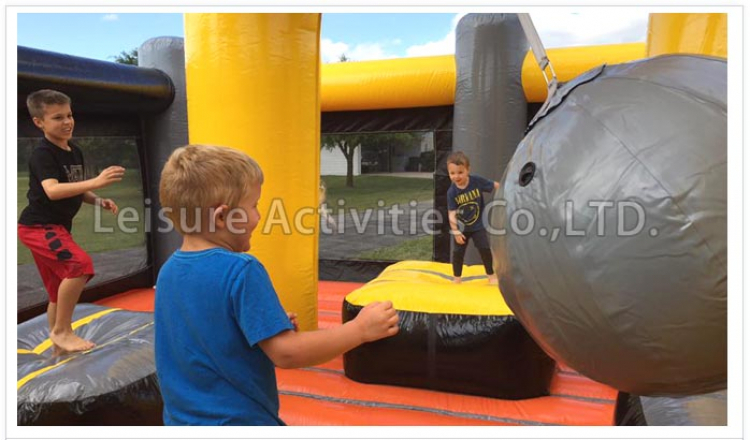 We carry the largest wrecking ball inflatable in the industry. 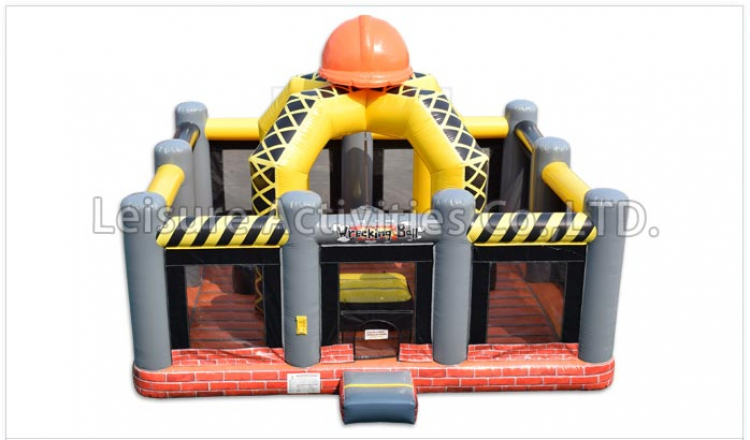 This heavy duty game is great for bigger kids, teens and adults. 4 participants play at a time attempting to knock the other competitors off of their pedestal.